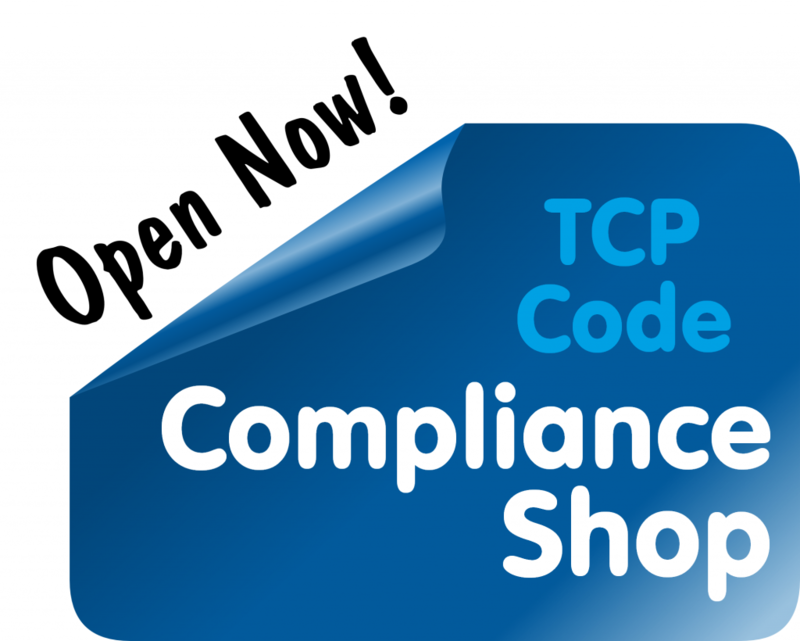 Mostly, the 2012 TCP Code offers stronger customer protections than its 2007 predecessor. One notable exception is the rules against unfair terms in telco contracts. In the old Code, they applied in favour of both personal/residential customers and small business customers. Under the new Code, small business loses the protections. It works that way because the 2007 Code rules on this topic — which applied to business and non-business customers — have been removed. In their place is a requirement that telcos comply with the Competition and Consumer Act rules about unfair contract terms. And the CCA rules only apply to non-business customers. It’s an important change between the two versions of the Code, so we’ll work through it in more detail. A term in a Consumer Contract must not be unfair. an agreement between a Supplier and a Consumer for the supply of a [voice or data service]. other than a person acquiring a [voice or data service] for resale. So, a business organisation (of the described kind) was a ‘consumer’ and its contracts (of the kind described) were ‘consumer contracts’ and the ‘no unfair terms’ rules applied to them. All that was removed from the 2012 redraft. In 2010, the Federal Parliament passed the Competition and Consumer Act that included the Australian Consumer Law. Most of the CCA and the ACL came into force on 1 January 2011. A contract for a supply of goods or services to an individual whose acquisition of the goods or services is wholly or predominantly for personal, domestic or household use or consumption. So the ACL unfair contracts rules never apply in favour of a company, or in favour of an individual who buys mainly or wholly for business use. For the rules to apply, both tests need to be satisfied: the customer must be an individual, and they must buy wholly or predominantly for personal, domestic or household use or consumption. That’s reinforced in the definition of ‘unfair’ in the ACL. Actually, the word ‘unfair’ is not really defined. What’s defined is ‘when a term in a consumer contract is unfair’. That makes sense, since under the ACL it is only possible for a consumer contract term to be ‘unfair’. A B2B contract isn’t subject to this part of the law. A Supplier will not include terms which would be Unfair (within the meaning of the ACL) in its Standard Form Customer Contracts under the law. And we now know that under the Australian law of unfair contract terms (ie the ACL) B2B contract terms can never be ‘unfair’. It doesn’t apply to them. permits the Supplier to unilaterally amend or vary the contract or any matters related to the contract, the characteristics of Telecommunications Products or price, during the term of a contract, in circumstances that would be inconsistent with the Unfair Contract Terms provisions in Part 2-3 of the Australian Consumer Law. Again, we know that contract terms in a B2B agreement can never be ‘inconsistent with the Unfair Contract Terms provisions’ in the ACL. Those provisions don’t apply to B2B contracts. A term that imposes evidential burdens or limitations on the small business customer in legal proceedings. Under the 2012 Code, none of these is banned as ‘unfair’ in B2B contracts any more. In one way, the change makes sense. It means that business has the same unfair contract terms rights (ie nil) in telco contracts as it does in any other contracts. At least it’s uniform. In another, it is a pity to have taken a backward step. 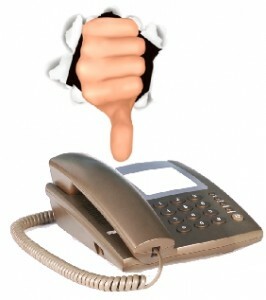 Some of the most egregious examples of bad telco behaviour in recent years have involved small business victims customers. So there was a case for maintaining unfair contract terms protections for them in the 2012 Code. Hopefully, the removal of this protection won’t result in a move back to harsh contracts for small business customers. As most service providers will tell you if you press them about extreme contracts from the ‘bad old days’, they never really used those aggressive clauses anyway. This entry was posted in Criticising the Code, Customer Contracts and tagged small business, unfair contract terms. Bookmark the permalink.